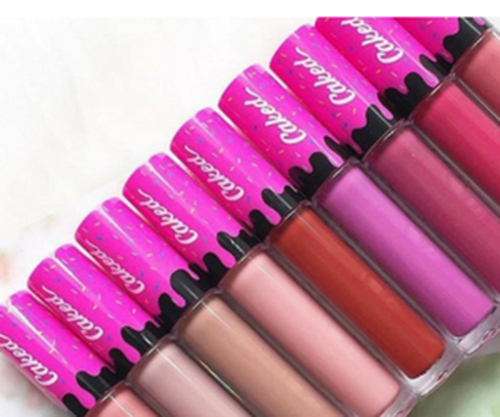 Beauty bloggers can’t get enough of Caked Makeup, an indie, street art inspired makeup brand that packs everything sweet into one. The goal is to serve on-trend, wearable & fun beauty products that will make every woman and girl feel some type of way. Check out lip swatches here. Located in Tampa, Caked Makeup is run by 2 sisters and launched on the sweetest day of the year – Valentine’s Day 2016. "Everything produced is 100% vegan and certified cruelty-free. Always."